Founded in 1921, this Italian motorcycle maker is the oldest European manufacturer, with continuous production into the present day. Some 10,000 bikes a year leave the factory these days but not all models make it to these shores which is why this English version of a German book will be a particular treat—or source of envy—for US readers. The German book (Motorbuch Verlag, ISBN-13: 978-3613027312) is already five years old so nothing after the Breva 1200 of 2008 is covered. 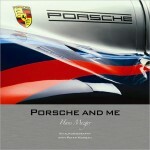 Both authors have published extensively, especially on BMW bikes, and own/ed Guzzis. 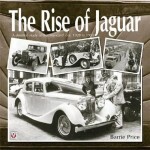 The book is best thought of as a catalog of models rather than a full-on company history. 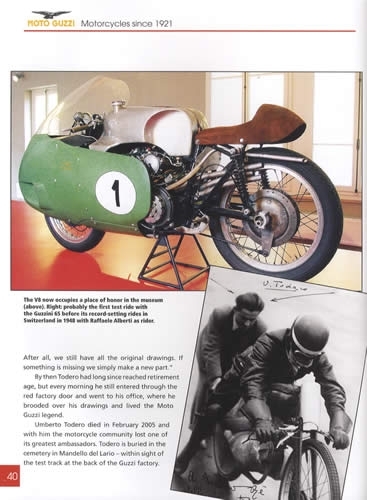 There already are several quite excellent Guzzi histories but the Leek/Zeyen offering is sufficiently different, and fresh, to be a meaningful addition to the literature. While the authors express the hope to “have created a factual history” they add a caveat in the very next sentence by saying that, when all is said and done, their story may well not be “entirely faithful to the truth”—because it is heavily inspired / guided / influenced by one Umberto Todero. They kick their story off by taking the reader to Italy in an attempt to convey what they believe is the soul of a Moto Guzzi. How well they succeed depends on how impressionable you are or how much you anthropomorphize machinery! There’s not much detail about young Carlo G (1889–1964). 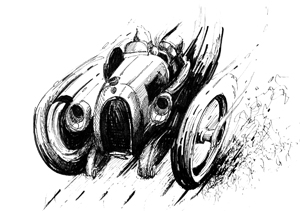 On one page you learn of his notion that he can build a better mousetrap than the next guy, on the next page he’s already designing “double-loop frames with an unsprung rear wheel” for a 60 mph machine “of advanced design” bearing his name and that of his partner: Guzzi-Parodi. How he learned to do this is apparently not relevant to record. Some 40 pages are devoted to painting a quick picture of the firm’s lifecycle to date. If the book is aimed at folks who aren’t yet Guzzistis, the lack of detail, nuance, and context will fail to make converts. For instance, the text mentions (p. 25), entirely in passing, that one person was “responsible for the construction of a wind tunnel in 1950, close to the mountains in the factory’s inner courtyard.” Who cares about the mountains or the courtyard—tell people that this Gallery of the Winds (La Galleria del Vento) was the first one for motorcycles and that it made possible the development of integral fairings and all sorts of other mission-critical goodies that gave Moto Guzzi an unequalled advantage! Well, everyone makes different choices. Whatever alarms this may set off, there’s really no need for that because the authors give evidence that they not only have a handle on the history but also don’t blindly parrot what others have said. While a minor matter, it is sort of acid test: how was the V-twin motor (that defines the marque to this day) arrived at? Nine out of ten books will talk about a “tractor.” No cigar. That said, the text, here and throughout, lacks a certain definitive precision but this may be a function of the authors’ writing style or the translation, which, while fundamentally competent, does harbor some oddities. 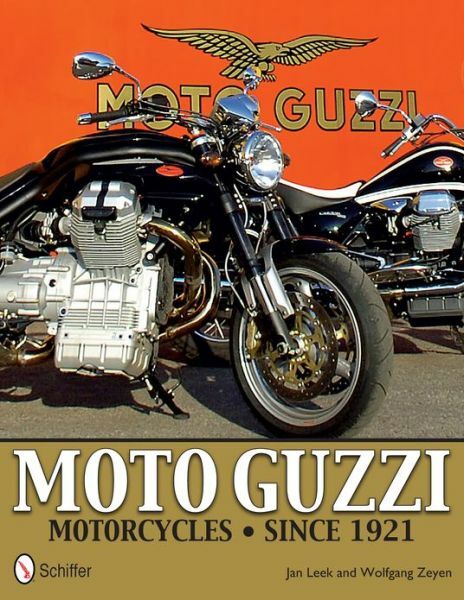 The bulk of the book is made up of 14 chapters that explore specific themes within Moto Guzzi model history. This results in some chronological overlap among the chapters. Individual machines are discussed in good detail; obviously there’s quite a bit of tech talk but not to the point where the text is reduced to strings of data. Specs are relegated to fairly detailed tables. How much these can be taken as gospel is anyone’s guess because Moto Guzzi, as pretty much anyone else, changed specs without notice. Paper, printing, photo reproduction, and design leave nothing to be desired, nor does the price! This is a lot of book for the money and there is no reason to think you’ll regret having it.